Home Fashion Cynthia Nixon for NY Governor, and of course a SATC Carrie moment! 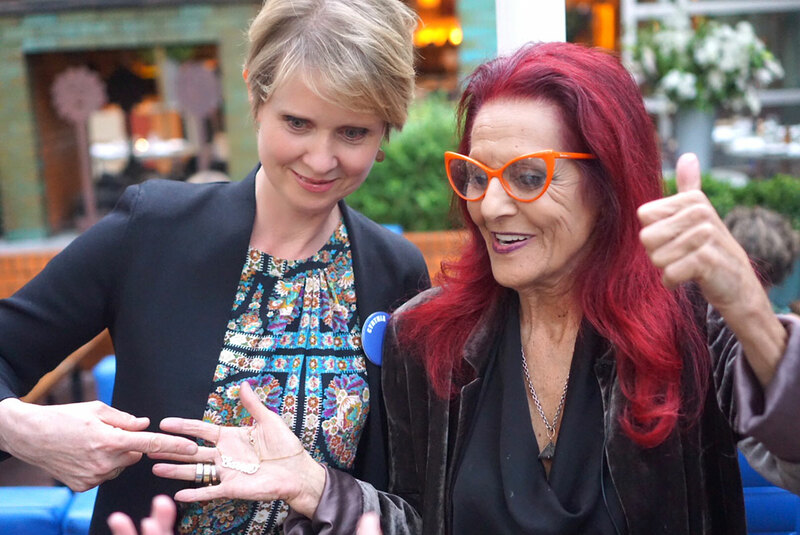 Back to the real reason for last nights event, Cynthia Nixon is running for NY Governor! Her platform is around improving and reforming public education, clean energy, fixing our subways and equality. Read more about why she’s running HERE. 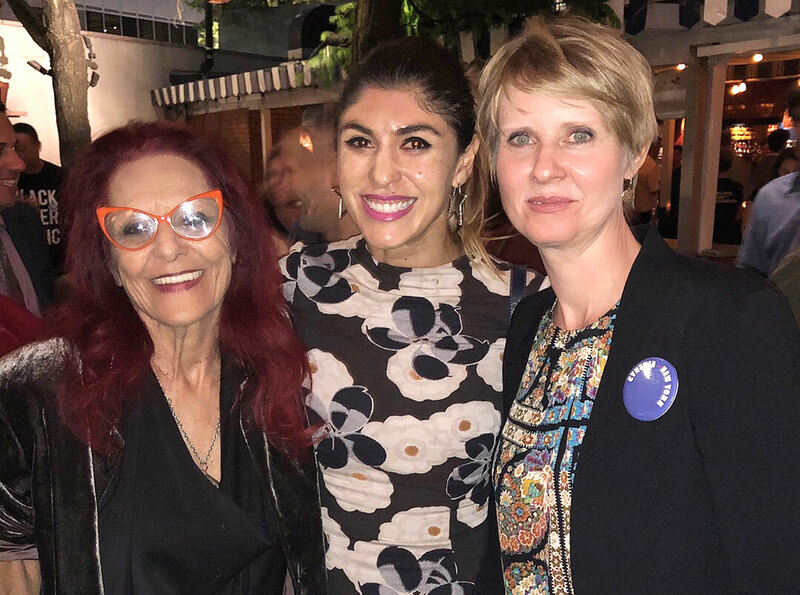 She’s a born and bred New Yorker — so is Patricia for that matter and they see the change we need for our state. Her campaign needs our help though, all progressives for that matter! She’s not accepting corporate donations like her competition so we need to do our part and register to vote, sign her petition and get her on the ballot. She needs 15,000 signatures statewide to get on the September Democratic primary ballot for governor.